Hair fall has become a common problem that haunts men and women equally. 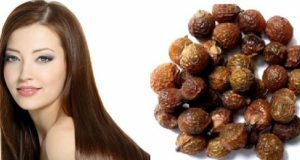 These days due to stress and other conditions, hair fall has significant risen. Thicker luscious hair is directly related to ones beauty and is also said to be an age related criteria. So what can we do for hair fall control? Hair fall control should be done as soon as you see strands are coming off more than the normal quantity. 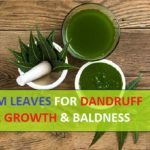 Normally we can lose up to 25- 50 hair per day which can be pretty normal or season related as well but when the hair fall start getting worse everyone should seek hair fall control measures and precautionary steps. A better hair care and good hair care regime is the most important thing for controlling hair fall. 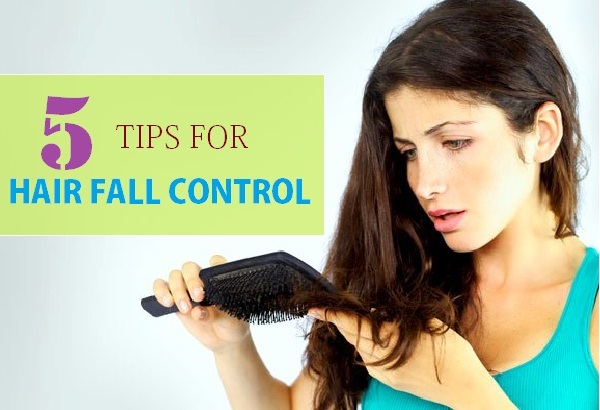 We will share some helpful hair acre tips for hair fall control, which will make sure to give you some good relief from hair fall or to stop hair fall altogether successfully. 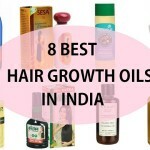 When it comes to hair fall control, Oiling is said to be the most effective treatment and remedy for hair fall control. 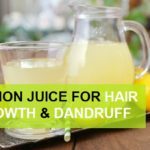 You can go for overnight oiling session that will curb the hair fall, make the hair stronger from the roots and healthier. All you need is 2-3 types of essential and regular oils like Jojoba, olive oil, coconut oil, almond oil. You can use any 2-3 oils and warm them up a bit. Massage the oil gently on the scalp, don’t rub too hard as it can lead to more hair strands coming out. You can shampoo the next morning. 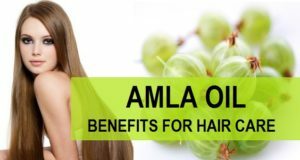 Oiling boosts blood circulation and nourishes the scalp due to which relief in hair fall would definitely be there. When you are already struggling to control hair fall then the first thing you should do is to reduce the usage of heat styling treatments like straightening irons, hair dryers, hit rollers etc. It is suggested to let your hair air dry and minimize the use of chemical styling products. 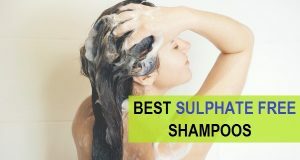 They can harm your hair, make them brittle and also cause breakage and hair fall. I feel that a balanced diet with lots of water can take care of half of the skin and hair related problems including hair fall, therefore make sure that you take a balanced diet that includes proteins, vitamins and essential minerals. Include food items like Yoghurt, broccoli, carrots in your diet. 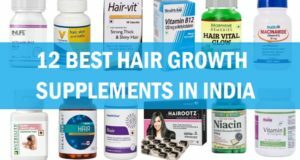 You can read 6 vital vitamins for longer and thicker hair naturally here. 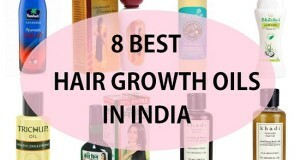 These quick hair care tips will certainly show you great results in controlling hair fall. 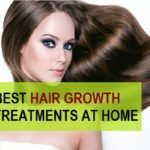 Over the time the hair quality will improve but all you have to do is to show some dedication in doing the remedies and treatments shared above. You can try multani mitti face pack after very 2 days and use Lotus whitening and brightening gel cream.